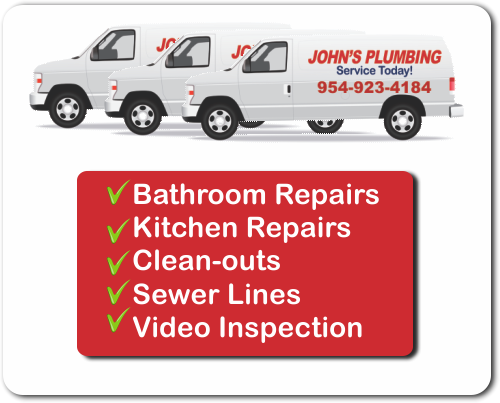 Speedy plumbing services in Pembroke Park, FL, are reliable when you choose the friendly team at John's Plumbing to help. Whether you suspect a minor leak or there is a major situation regarding a burst pipe at your property, our licensed, bonded, and insured team will deliver expert 24/7 repairs. Call today for a FREE estimate on any repair or remodeling project you may have in mind to begin. 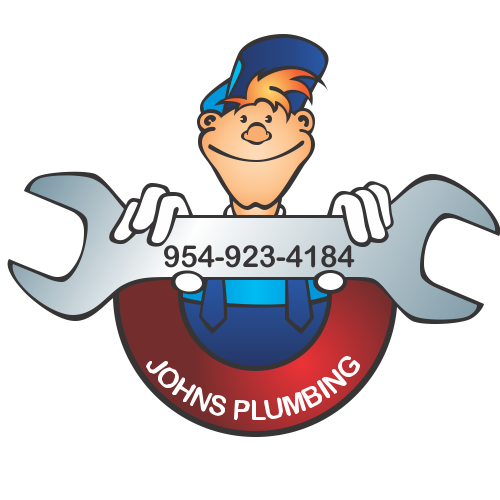 Plumbing Services Pembroke Park FL - Johns Plumbing - Our Plumbers Are Ready To Help You! Great plumbing services in Pembroke Park, FL, start with guaranteed workmanship and same-day service when you need them most. 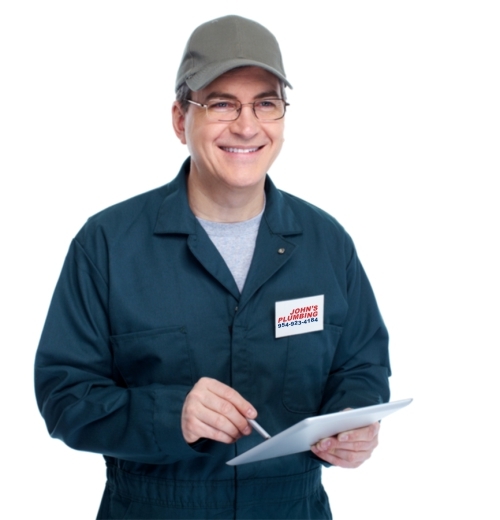 Whether you're looking for an expert repair team well-versed in non-invasive leak detection and repair, or it's time for an overdue home remodeling project, John's Plumbing can help. Since 1984, our team can worked closely with residents and commercial business owners to bring their kitchen or bathroom visions to life through modern concept design and strong attention to detail. Call for your estimate on any remodeling job. Late at night or during the weekend, John's Plumbing can help you avoid major damages caused by a burst pipe or small, steady leak. Our clients have included hotels, hospitals, restaurants, stores, homeowners, nightclubs, warehouses, and much more. You can count on our plumbing services in Pembroke Park, FL. Call today for more.